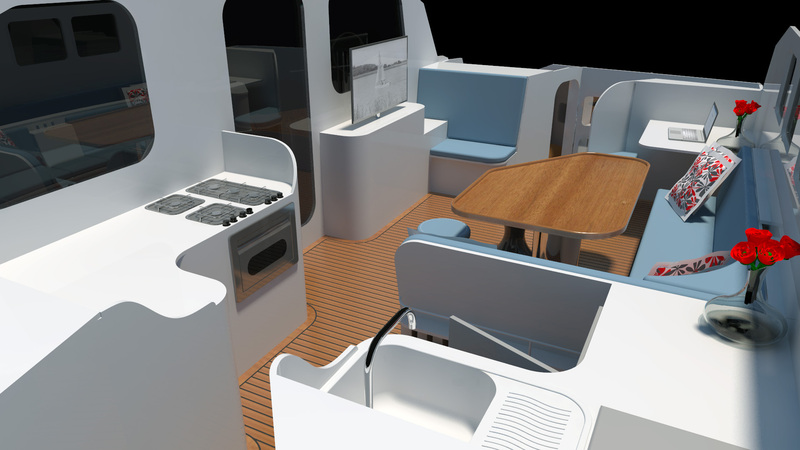 the OPTIMUS range of performance sailing catamarans. 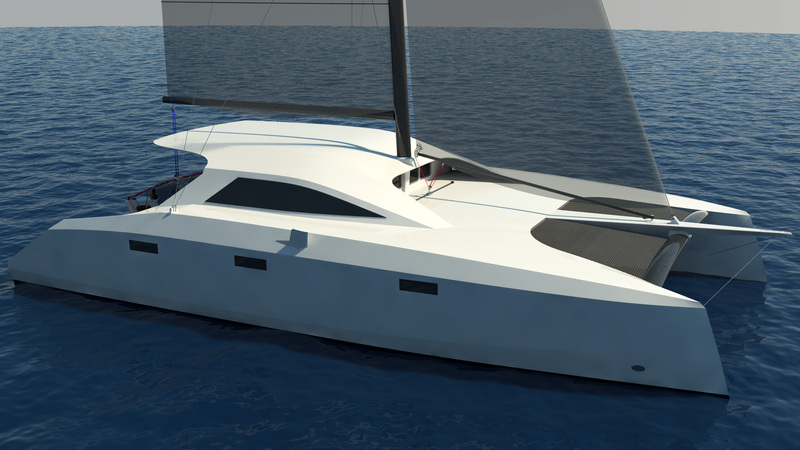 For our first yacht, an OPTIMUS 45, we’re combining a very light and performance-oriented composite construction (foam, carbon, e-glass, epoxy) with electric propulsion and solar systems. 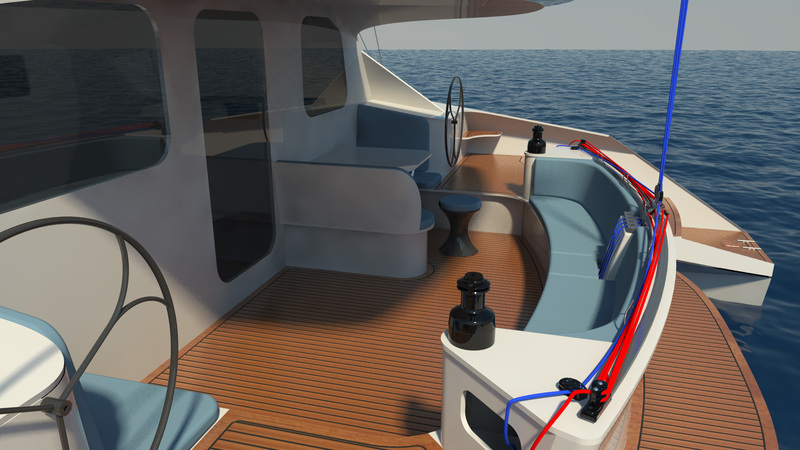 All our yachts will be ZERO-Emission and built to comply with CE-certification A. ... just sun and wind (even a tiny amount) will be enough to take you anywhere ! Electric propulsion and regeneration systems by Oceanvolt. Sizing of lithium battery-banks and solar capacity is optimized in collaboration with the Flemish Innovation partner VITO. Our yachts have ample self-sufficiency for traveling and making fast-crossings in any part of the world. in every aspect of the yacht experience. to avoid or run from bad weather are guaranteed. Destinations that were unreachable in the past, are now within reach ! exquisite galley, cozy living room, 2 fully equipped bathrooms with separate showers and 8 bunks. Plus exterior furnishings ready-to-chill are also included. our yachts are among the safest around ! 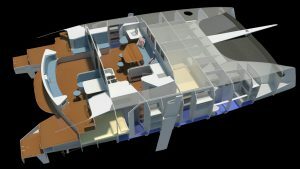 Schionning Designs are the leading composite multihull and yacht designers. Jeff’s designs bring you the best in design, safety, performance and style. on top of that she boasts a head-turning stealth-style. 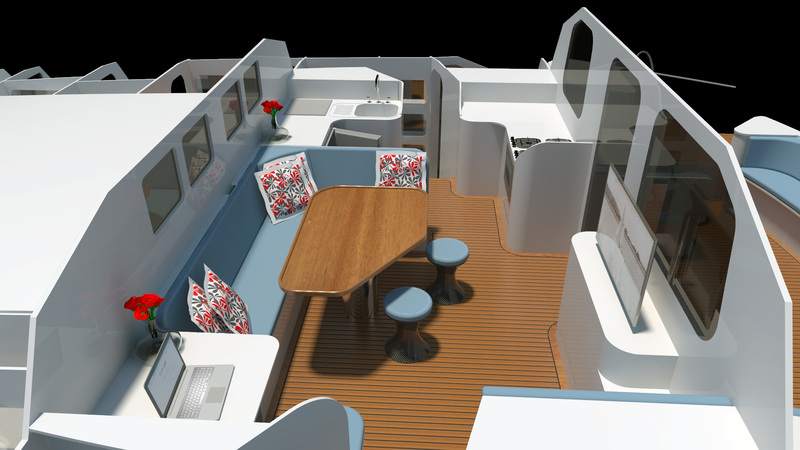 What began as a family venture, has evolved into the desire to build sailing yachts as a profession. 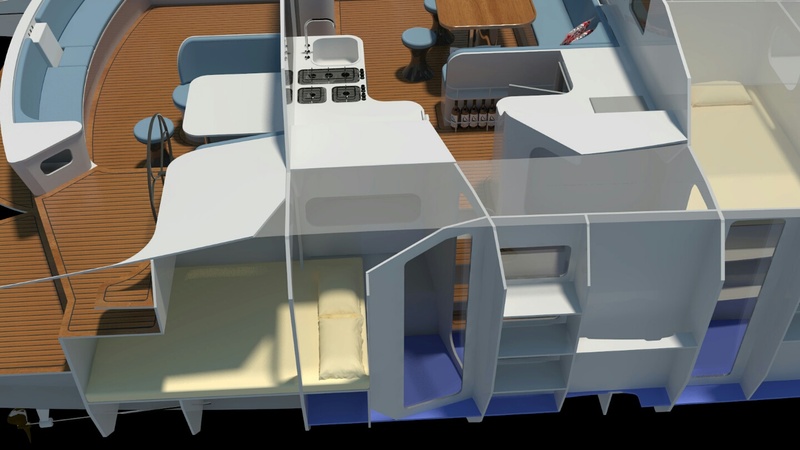 Optimus Yachtbuilders is building ZERO-emission sailing cats near Antwerp (Belgium). 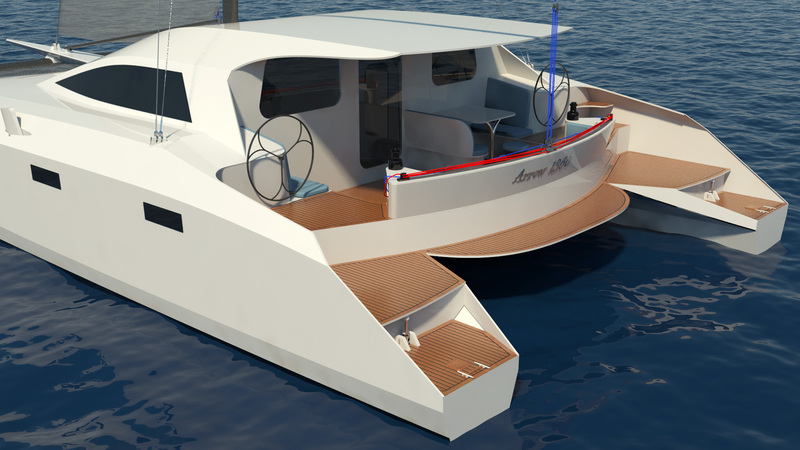 We will be offering the complete Arrow Series by Schionning Designs as ZERO-emission, high performance sailing cats. The first ZERO-emission “Optimus 45″ can be expected in 2018. Are you also coming to this event ? 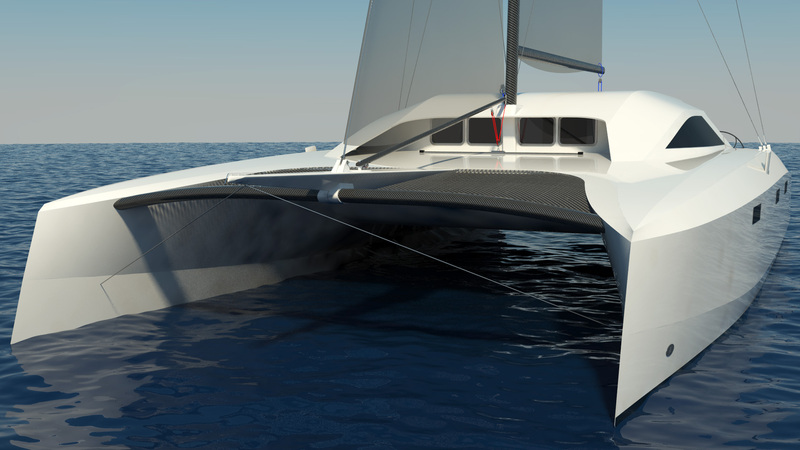 Optimus Yachtbuilders will present their ZERO-emission Optimus 45 sailing catamaran, electric propulsion by Oceanvolt and state-of-the-art energymanagement ! Another statement to the quality and innovativity of @Oceanvolt propulsion and energy systems !